Apple Inc. this week released new AirPods with faster connect times, more talk time, and Siri functionality. 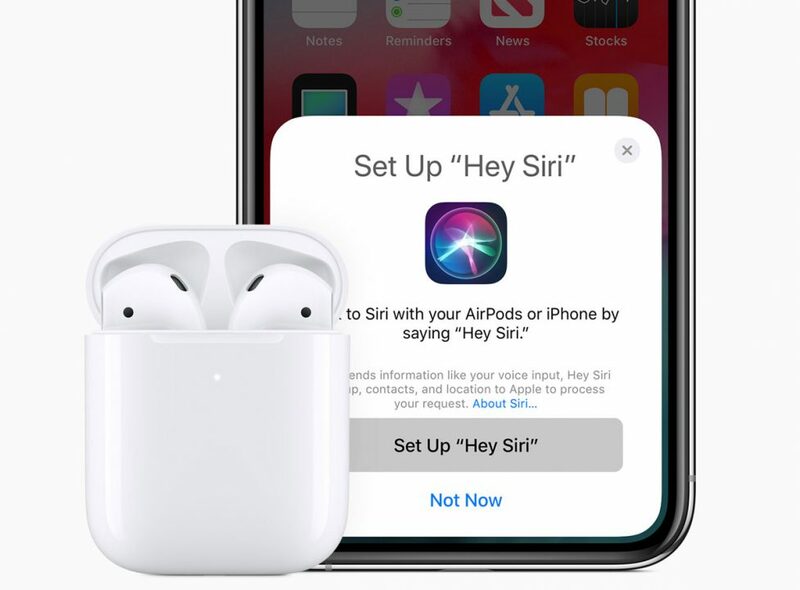 The new AirPods are equipped with the H1 chip, a new Apple-designed chip with custom audio architecture that adds an extra hour of talk time, faster connections between devices, and ‘Hey Siri’ functions to change songs, adjust volume, make calls, or get directions. A new Wireless Charging Case includes 24 hours of total listening time and option to charge on Qi-compatible chargers. It sells at $79. AirPods sold in a standard charging case sell at $159 or with the Wireless Charging Case at $199.